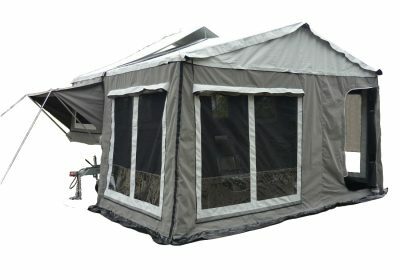 Outdoor activities and adventures have health, mental, intellectual, and social benefits. 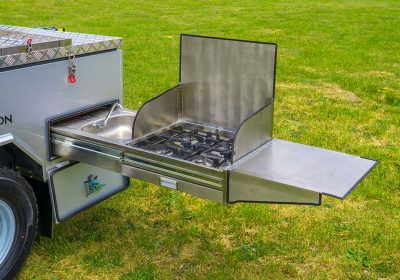 An outdoor trip in a camper trailer is one of the best ways to take advantage of all these benefits. 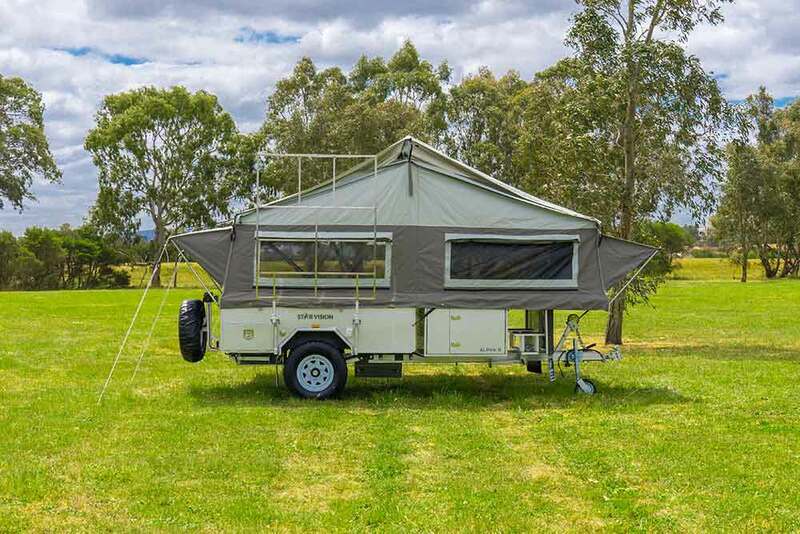 Plus, you also get a great chance to explore the plethora of natural attractions of Australia. 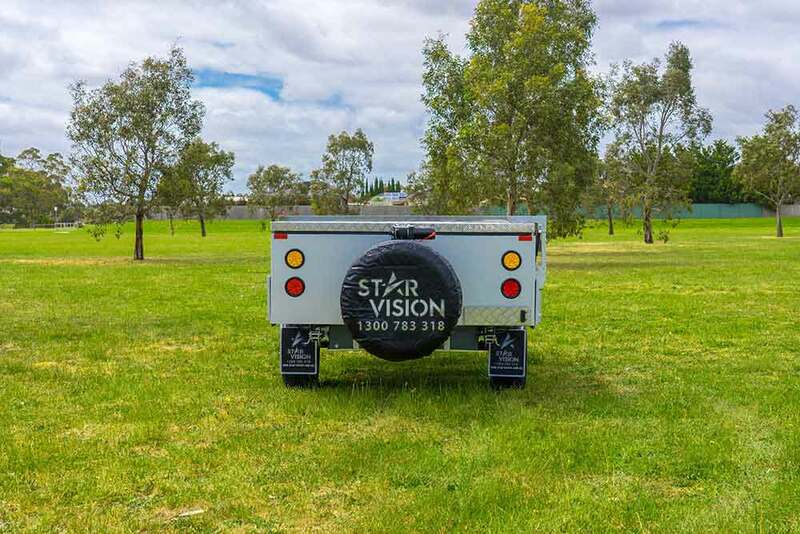 At Star Vision, we offer Alpha B forward folding hard floor camper trailers for people to enjoy their holidays while basking in the sunlight along seashores, going for hikes, camping in a remote location, and searching for more fun and adventure. 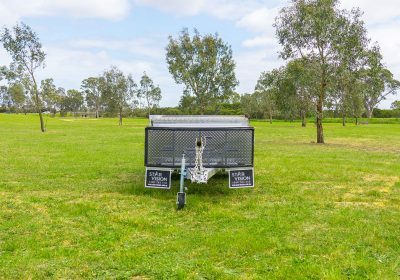 The camper trailer is a smart, one-time investment for all your future outdoor trips with your family and friends. 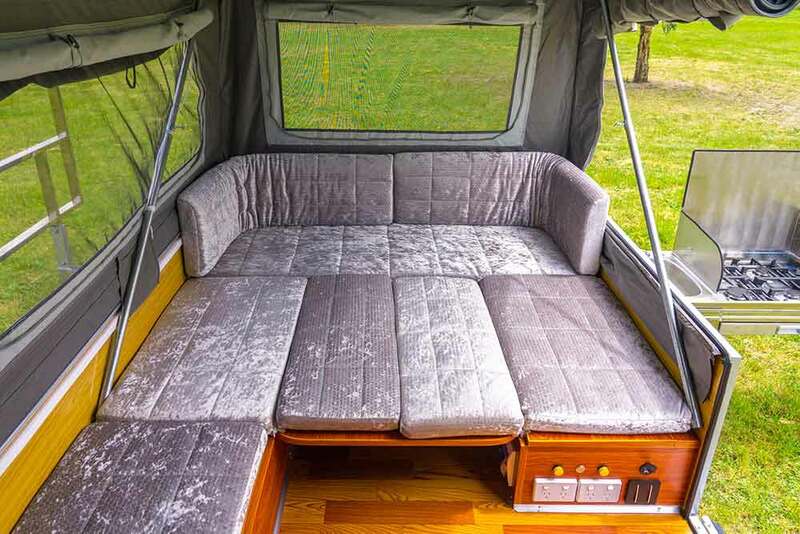 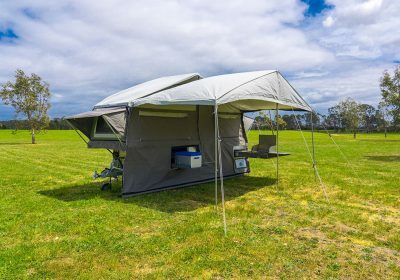 The fully Australian-made forward folding camper trailer has a number of features that make it ideal for long holiday trips, especially for families. 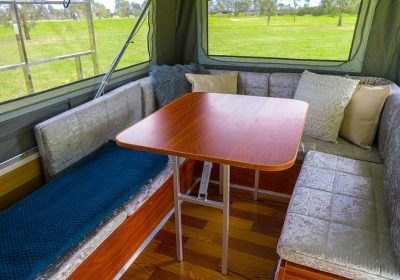 It features a queen-size memory foam mattress, 5-seat cushioned dining area, a 100-litre water tank, fridge slide, and much more. 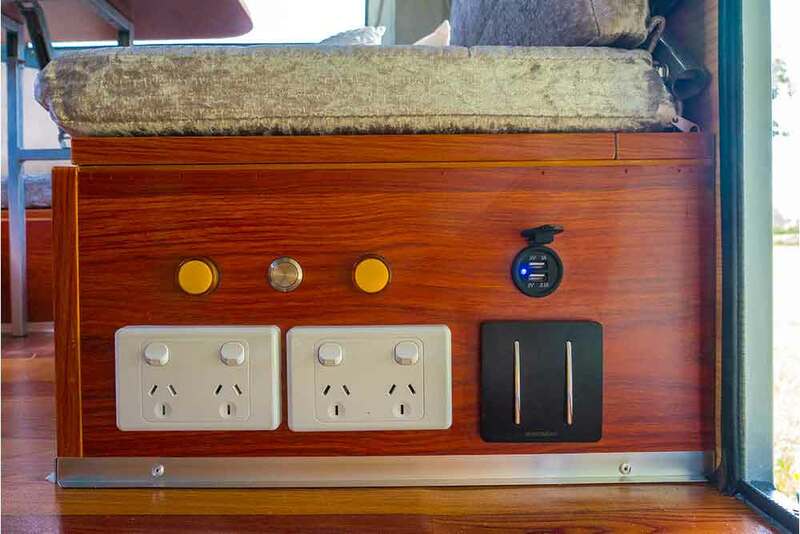 Do you want additional features to make your trips more luxurious and extended? 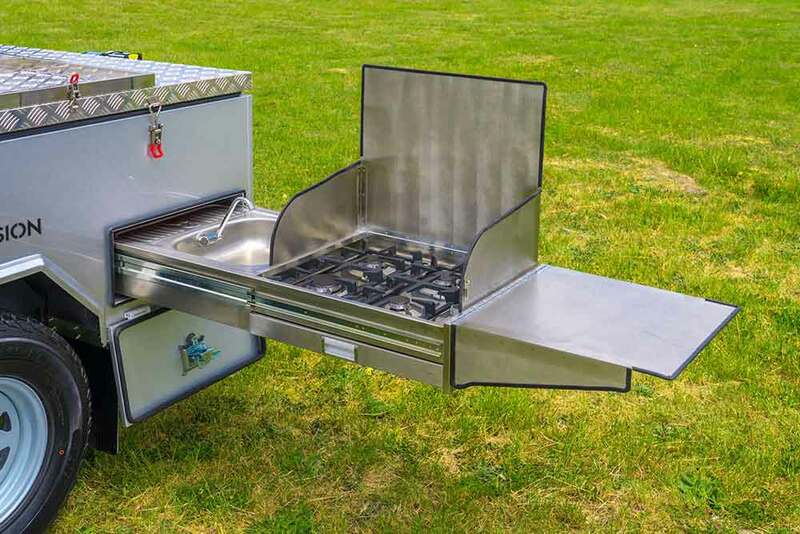 We welcome the customisation requirements of our customers, and you can include a shower kit, OzPig fire oven, solar panel kit, or boat rack mount at additional costs. 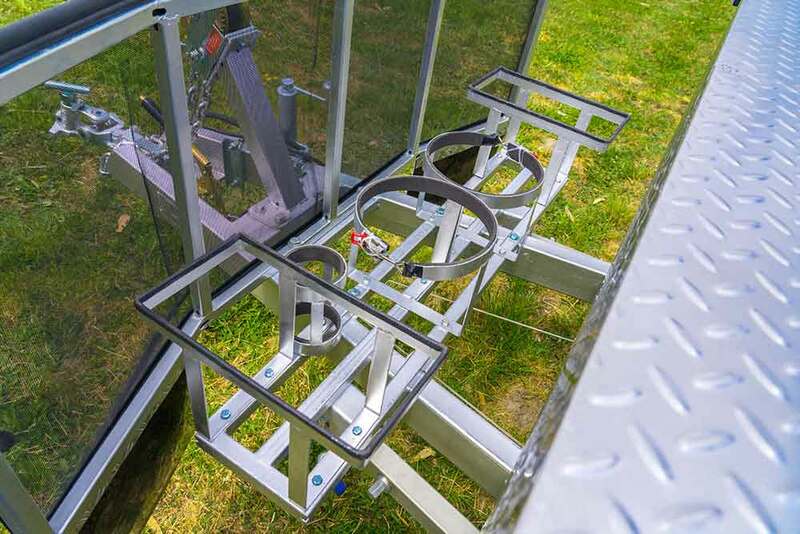 Our engineering and manufacturing standards ensure that you get a stable, smooth trip experience. 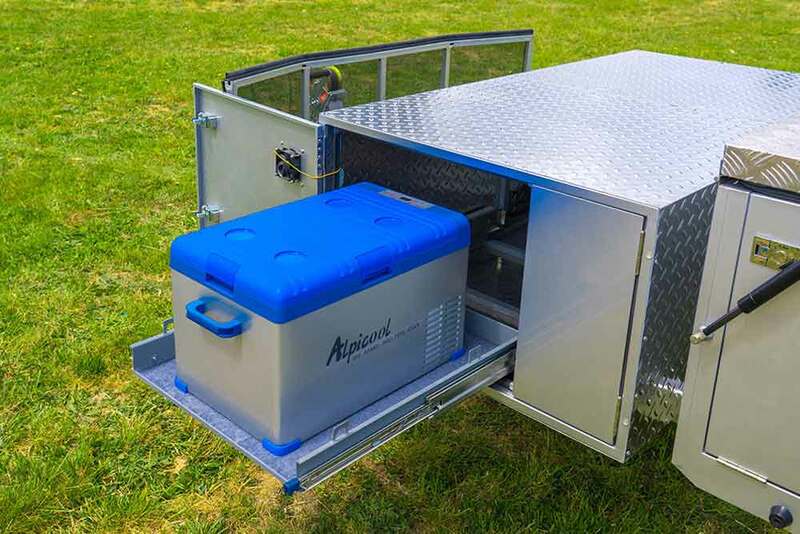 The heavy-duty off-road shock absorbers give you smooth experience even on some of the most rugged off-road destinations. 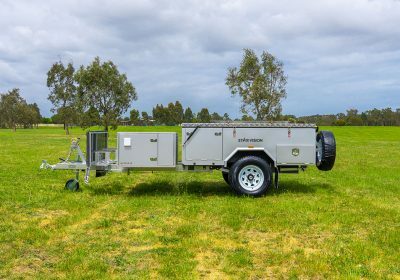 The coil ring rear suspension, hot-dip galvanised chassis, and all-terrain tyres deliver stable performance in any roads. 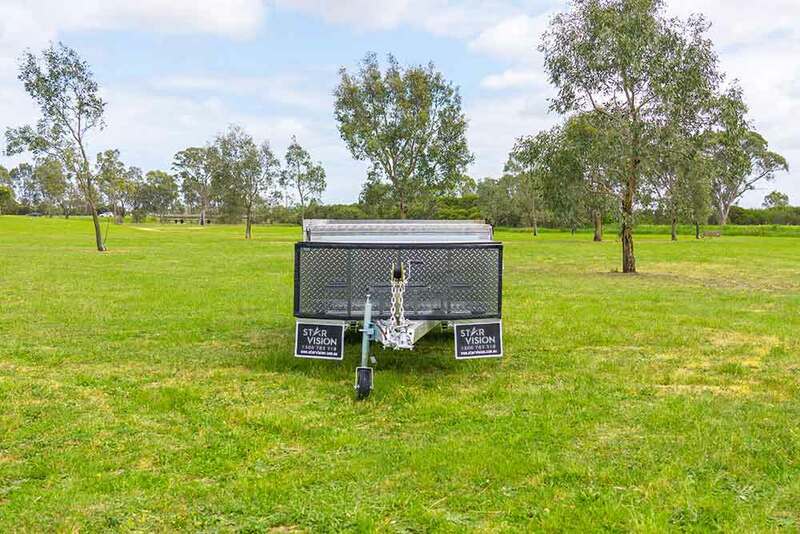 With our camper trailers, you can explore all the terrains of Australia, boundless, seamless. 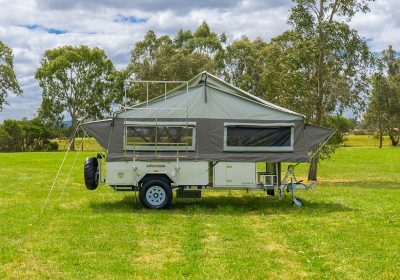 When you travel to remote locations, you do not want your time to be wasted for setting up or arranging the camper. 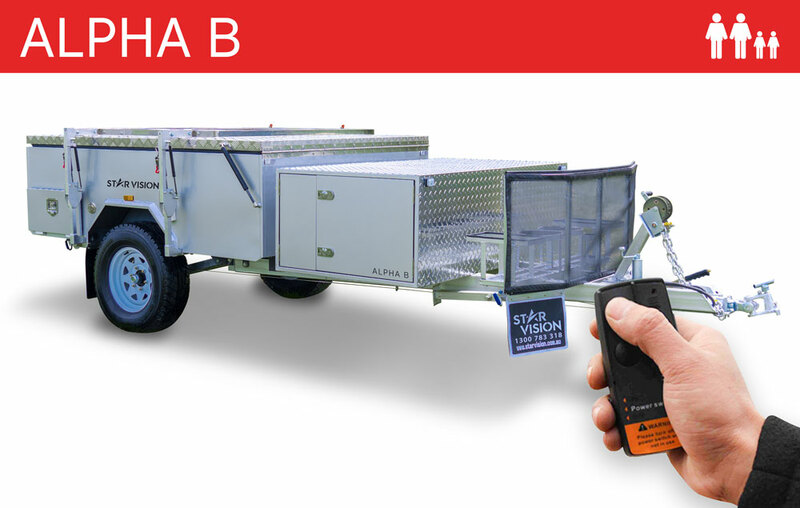 Our remote control assisted set up feature allows you to set up your trailer in less than two minutes. The towing of the camper with your vehicle is hassle-free with the innovative McHitch equipment. The coupling equipment is one of the most robust hitches for campers and provides a stable performance on all types of roads. 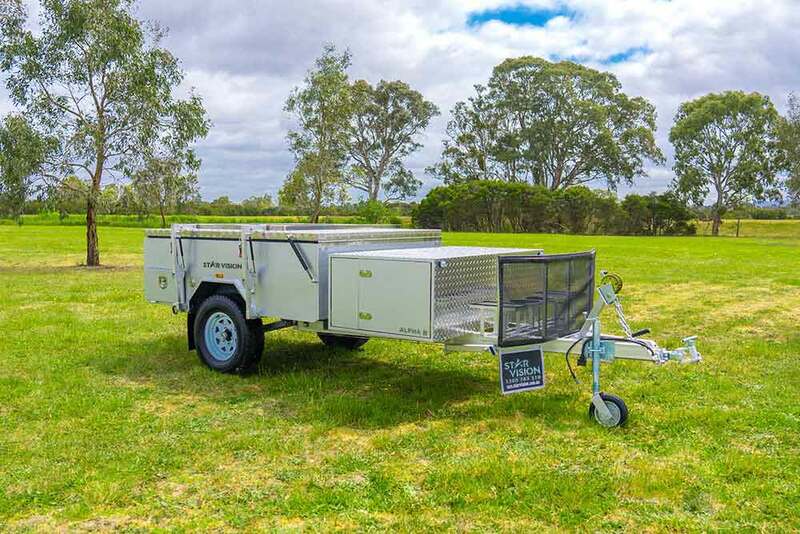 The camper trailer is a great value addition for your trips. 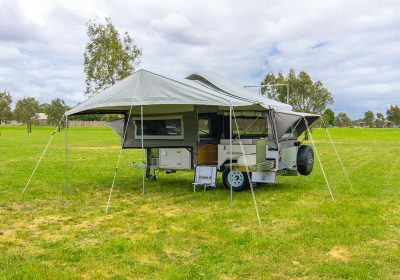 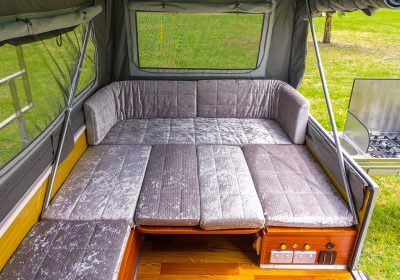 It is one of the cheapest campers in Australia with all the features for your outdoor escapes. 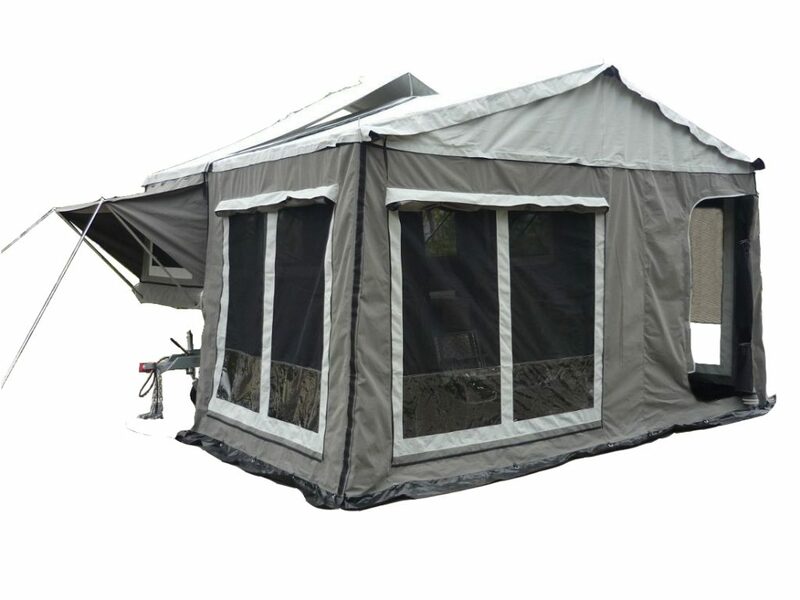 We also arrange flexible payment options to our customers by partnering with Stratton. 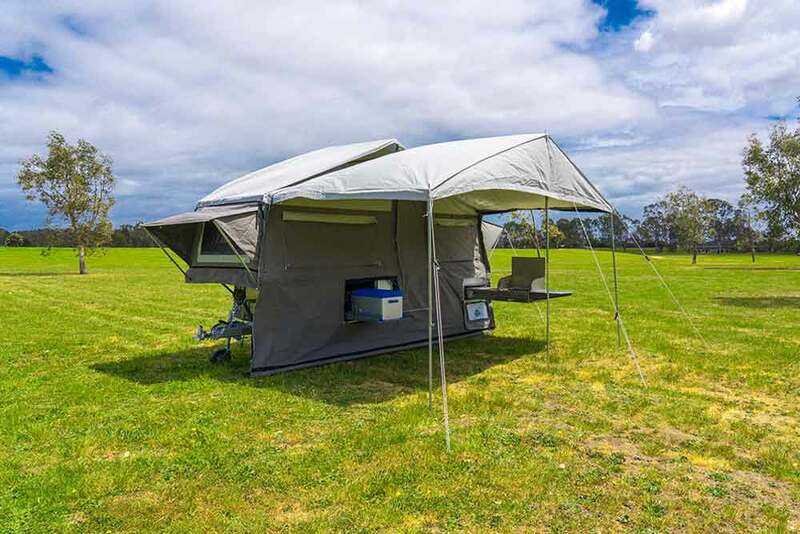 This leading Australian auto financing firm gives you flexible weekly term payment options for helping you to enjoy boundless outdoor escapes. 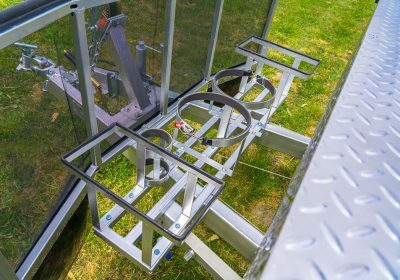 Stabiliser legs: 4 x quick lock-up and wind down drop-down stabiliser bars. 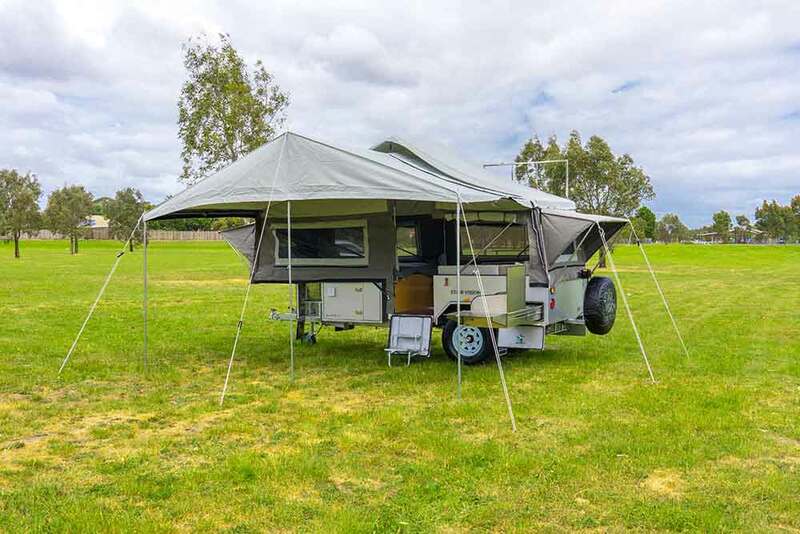 Call us today on 1300 783 318; let us know your requirements and choose your camper trailer for unlimited outdoor fun. 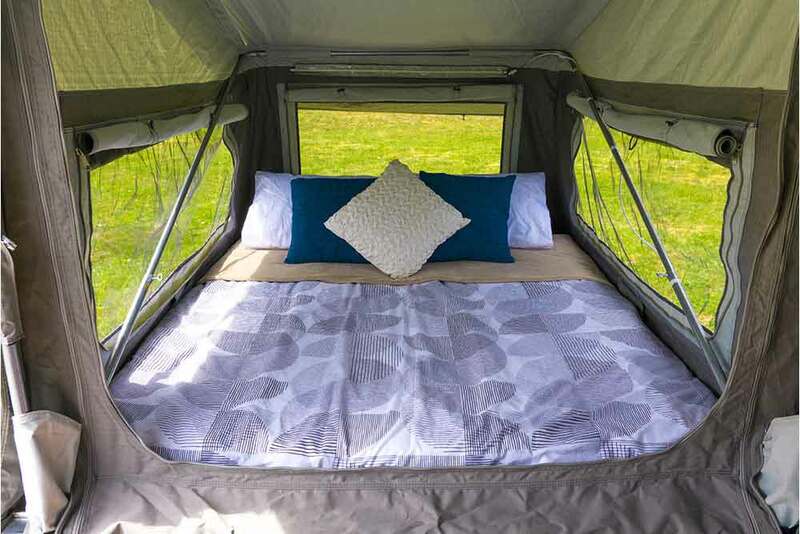 You can also visit our showrooms to see how these campers advance the way you explore outdoor. We welcome you to contact us online if you have questions or need more information. 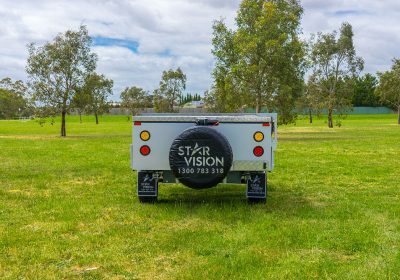 At Star Vision, we are delighted to extend your outdoor escapes.